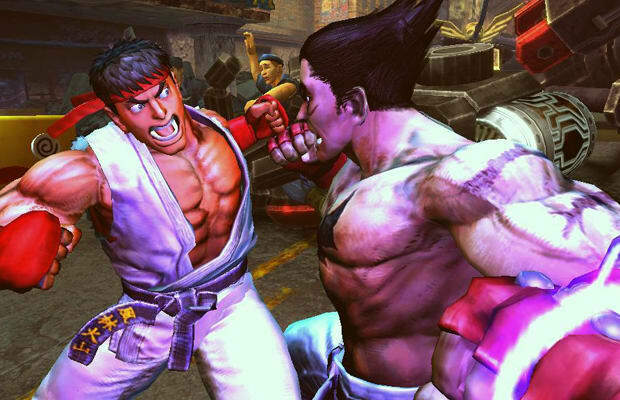 This collaboration marks the first time characters from Tekken and Street Fighter, two of the most legendary fighting series out there, will be pitted against one another. With new combatants revealed seemingly every week, the roster's enormous, and it'll likely keep fighting fans occupied for years to come. If you don't hear from us for a while come March, this is why.